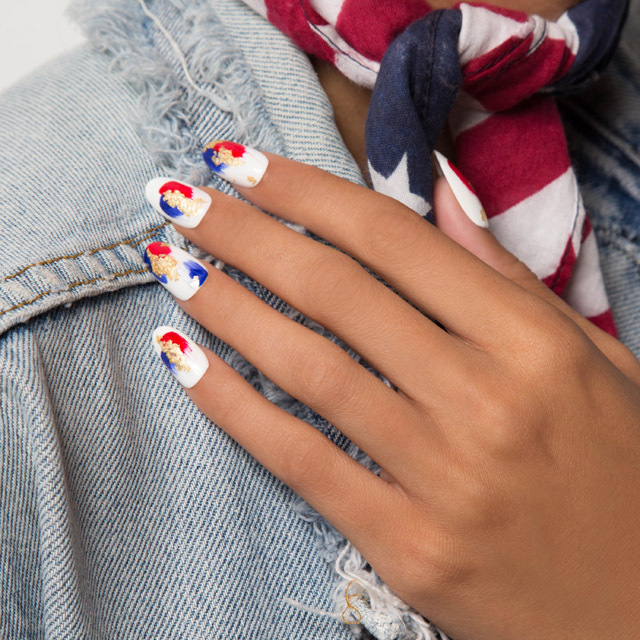 Here’s two unusual 4th of July manicures that I created for OPI Global recently. If you follow SoNailicious Instagram then you know that I’ve been collaborating with OPI for a year now and I’ve been really enjoying it. OPI is one of my favourite nail polish brands that I use on sets for client manicures because it’s fail proof and the colour range is fantastic. I’ve been dreaming about working with OPI for as long as I’ve been painting nails. So to me, this project is much more than just “painting nails”, it’s a symbol that dreams (even the wildest ones) DO come true! Ok, I now that you know the story, let’s talk about the nails. 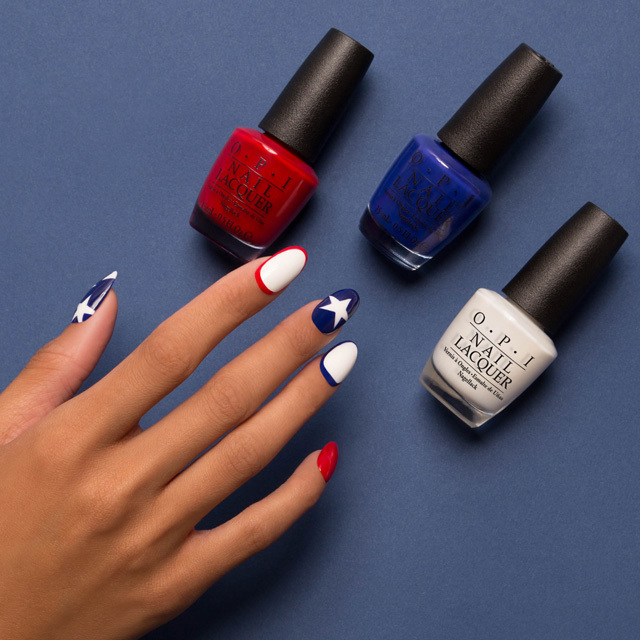 The brief was to create 2 manicures for the 4th of July with OPI Infinite Shine range. I knew what colours I’d be using right away – my favourite bright red OPI Unequivocally Crimson and dark blue Indignantly Indigo. 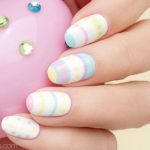 The challenging part was to come up with 2 entirely new nail design ideas. 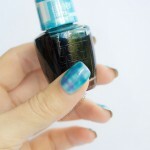 It seems like everything has been already done – US flag nails, fireworks, popsicle, 4th of July watermarble… you name it. So I thought instead of a typical design I’d do something very me! 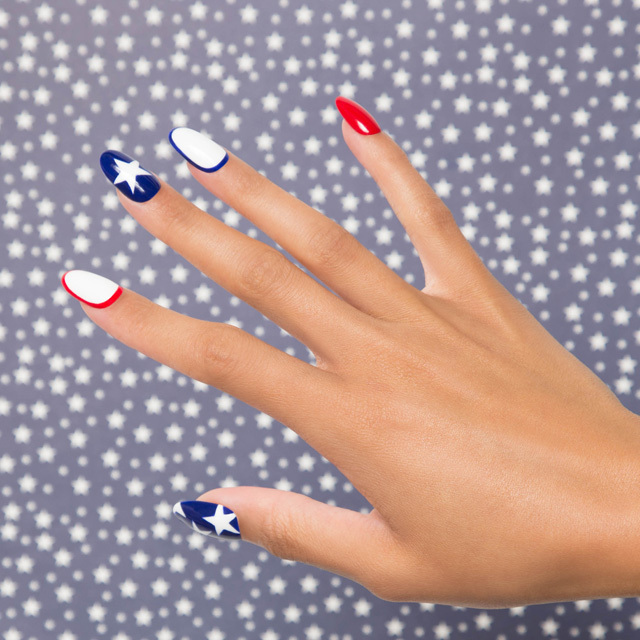 So there you have it – 4th of July Abstract foil nails and Classic Stars Nails. 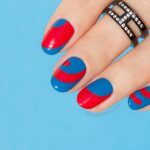 You can find step-by-step how-to-s for each look on OPI blog – Abstract 4th of July nails tutorial and Classic Stars manicure tutorial. 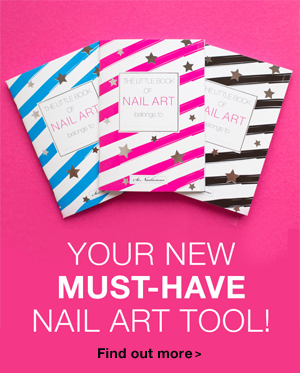 Alternatively, you can watch these tutorials to learn how to do Outlines, Stars and Abstract Foil manicures. Optional: use OPI Matte Top Coat to get the edgy matte 4th of July nails look. 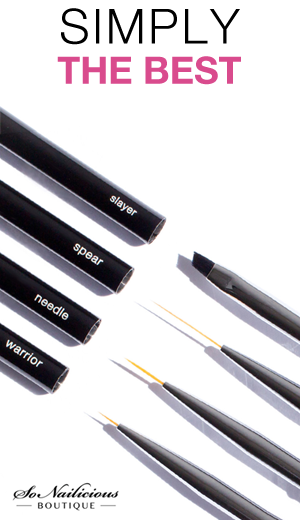 So, what do you think – Abstract or Classic? P.S. 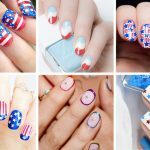 If you try these 4th of July manicures, I’d love to see your version – Tweet or Instagram me a photo with the tag #sonailicious. All photos by OPI. Manicures by Maria Vlezko of SoNailicious.com. Why not stay in touch by subscribing to our Weekly Newsletter or follow us via Bloglovin for daily updates.